PSN or (PlayStation Network) is the network that’s behind all PlayStation games. 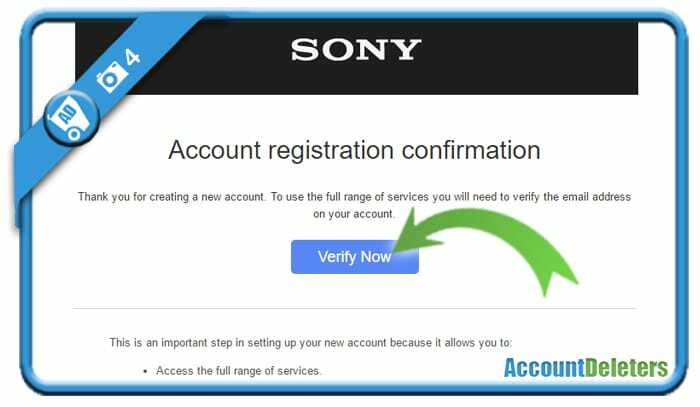 Do you want to create a new PSN account for yourself on a PC? Then you came to the right place because we’re about to show you step by step what you need to do to join them. 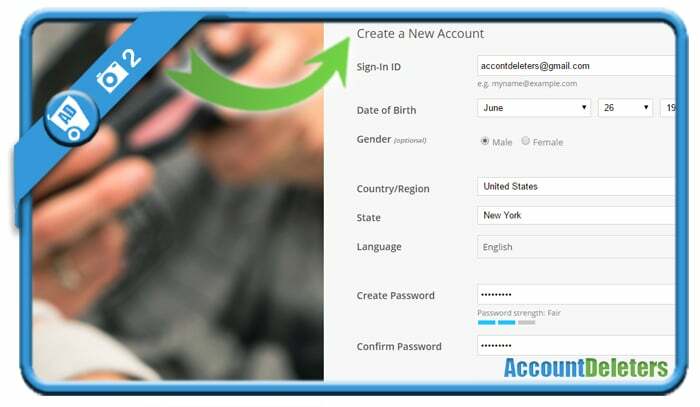 Click on ‘I agree – create my account’ when you’re done. But before you can use it, you’ll need to verify it. To do that, go to the inbox of your email account. 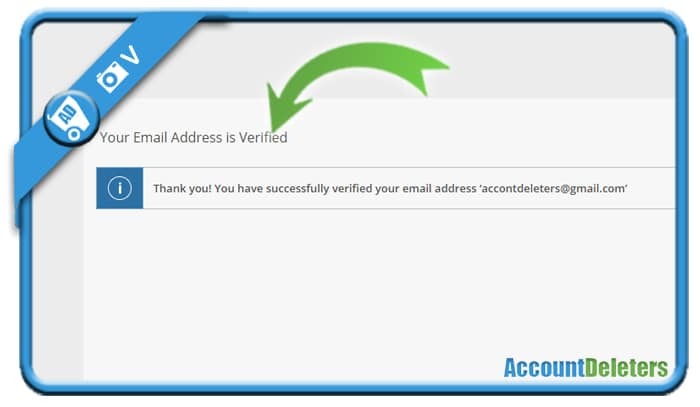 The title of the e-mail is ‘Account registration confirmation’. 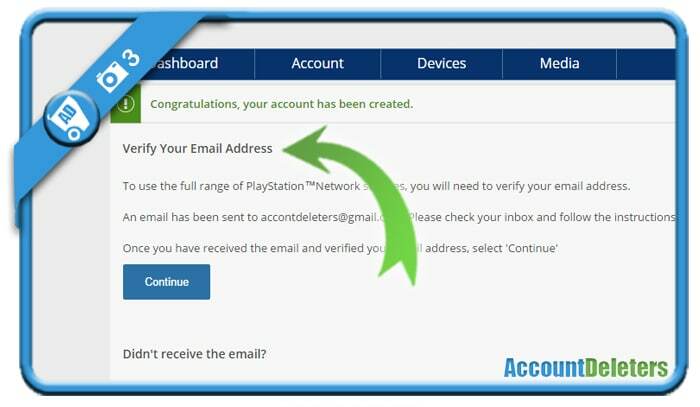 From now on, you can sign in to your own PlayStation Network account and make use of all the PSN features.